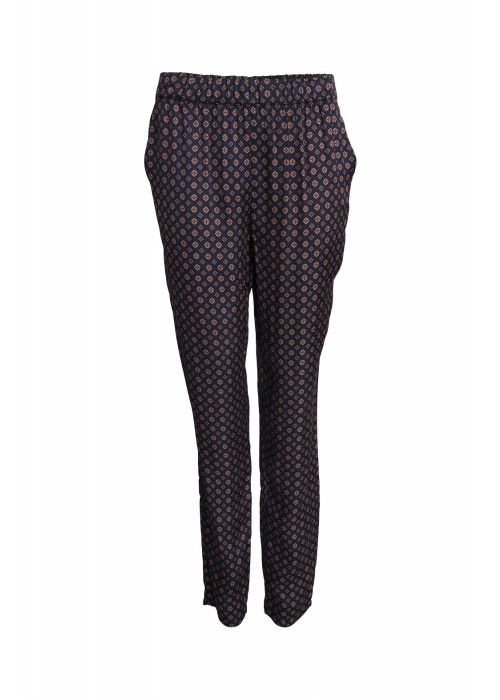 DR pippa pants in dark blue and dark brown. Comes with a cute ruffle shirt. Try it out as a 2 piece.